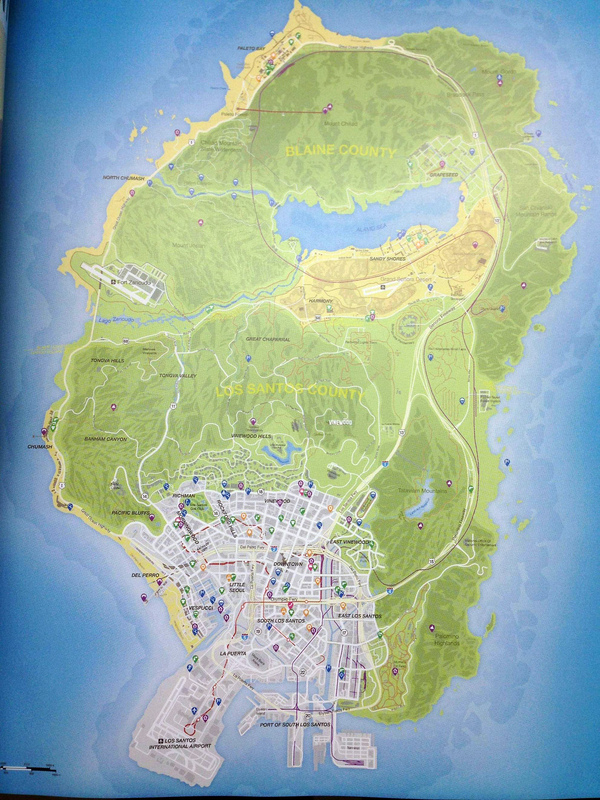 Behold, the map of Los Santos for Grand Theft Auto V and with it is a world to explore and it looks humongous. GTA V map is bigger than Red Dead Redemption, San Andreas, and Grand Theft Auto IV combined and that just blows our minds! Just click on the map to enlarge it! 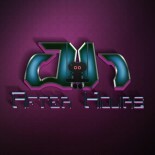 Hey, did you know we’re on Facebook, Twitter, and Tumblr? This entry was posted on 09/10/2013 by Byungsuk Kim in Computer, Microsoft, Sony and tagged Grand Theft Auto, Grand Theft Auto V, GTA 5, GTA V, Map, Rockstar.